We got 2015 off to a great start in Fade Street Social. Throughout January, we unashamedly refused to slow down the celebrations, and many of you joined in, making what can be a quiet month, one of our most memorable yet! 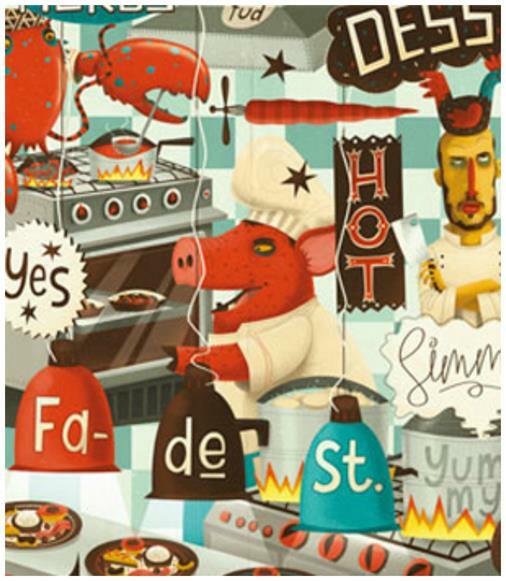 As we press on into the year, we’ve got some lovely luxurious new dishes available in Fade Street Social. As the weeks have grown colder and colder, we’ve been serving some hearty winter dishes to warm you all up. While the weather may be harsh, the seasonal winter produce we’ve got available is making for some exciting hot plates. This month, we’re highlighting some of our winter favourites. In the restaurant, we’re serving roast turbot with choucroute, smoked sausage beignet and celeriac puree, rare breed Dexter beef with black truffle jus, as well as Pear, Ginger and Chestnut Trifle. 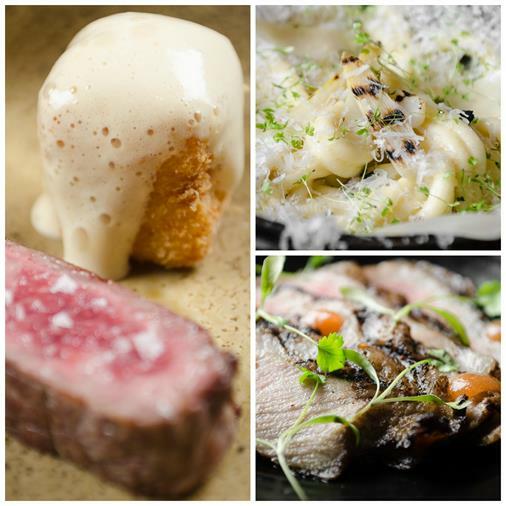 In the gastro bar we’re serving our Japanese Wagyu beef with truffle potato and foie gras foam, our succulent truffle pasta, covered in parmesan and charred white asparagus. An array of dishes from our Charred and Grill section of the menu, including; Charcoal roastedgreat Irish sirloin and the best Patanegra Iberico pork this country has to offer! 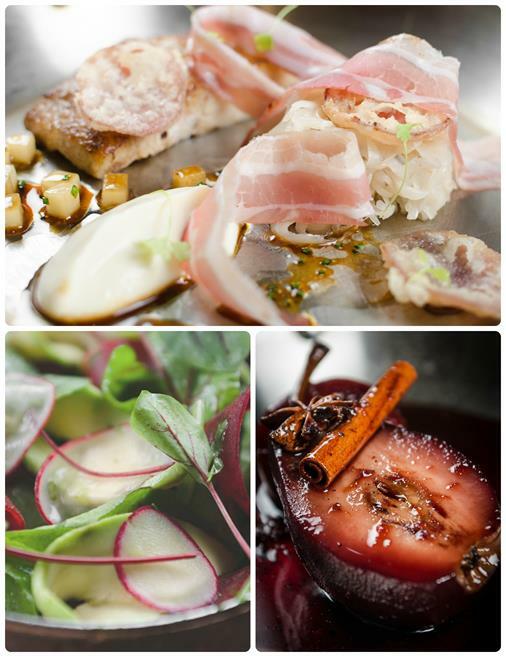 Book your table now on (01) 604 0066 and let some of our favourite winter dishes warm you up. Every month we take great pleasure in offering our members an exclusive offer packed full with incredibale value! So February is no different! In fact, we think this exclusive deal just might be the best yet! 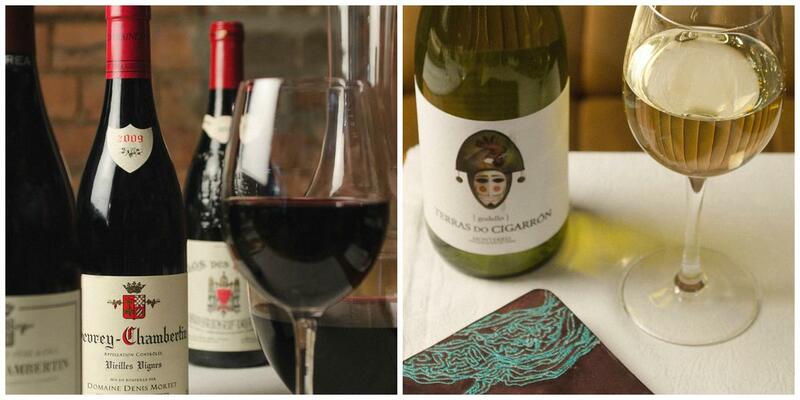 Since we first opened the doors to Fade Street Social, we’ve looked to bring to the table a variety of fine wines. We’ve got one of the largest lists around, with wines from every region of the world, to suit every kind of palate. 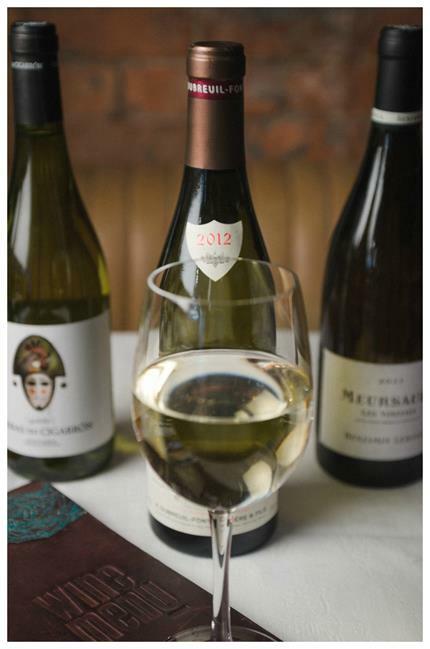 Just like every menu in Fade Street Social, our wine list is constantly growing and evolving. “When you think of good food, almost infallibly good wine comes to mind as well. The two are basically intertwined when it comes to restaurant dining, and they’re both subject to heavy scrutiny from diners with dozens of other choices at their fingertips. Before Fade Street Social was even close to opening its doors, we knew we wanted a wine list that would read more…. This month we proudly reintroducced our Chateaubriand Fridays to the restaurant. It’s aluxurious way to spend a Friday afternoon, relaxing over a long lunch. Due to the overwhelming success of our luxury lunch, we’ve decided to hold Chateaubriand Sundays. 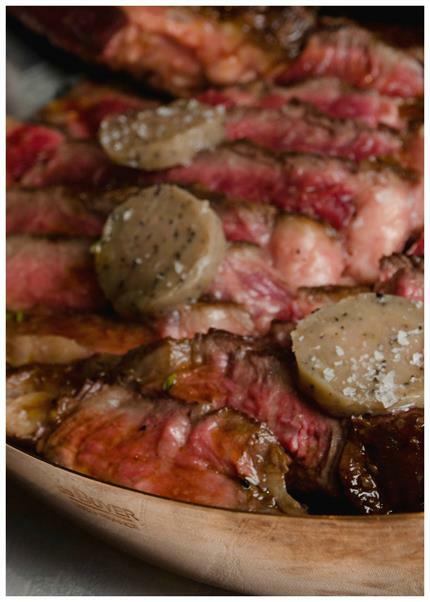 Now, you can extend the weekend with a luxurious Sunday dinner. For just €50, you’ll get a Chateaubriand for two, with a choice of two sides and two glasses of our Chateau Cotes de Bonde Saint-Emilion.To book your luxury meal, just quote Chateaubriand Friday OR Sunday. Some of you might be aware that at Fade Street Social, we have a very exclusive partnershipwith Devine’s Chauffeur Services. This year, we’re going to extend that partnership to include you, our loyal fans. 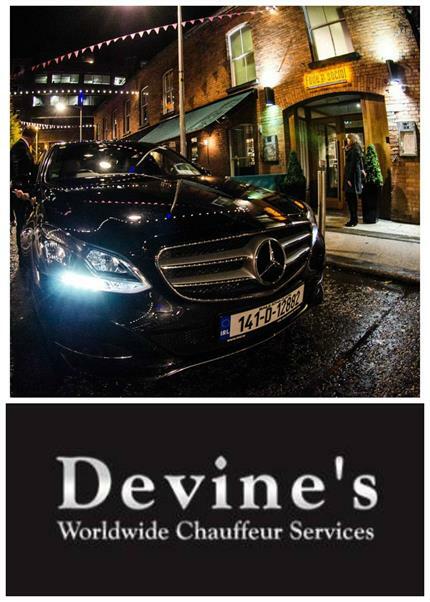 We’ve got our own house chauffeur car with Devine’s that will allow us to bring you Fade Street Social in style. We’ll cover the cost and one of Devine’s luxury cars will collect you at from home or your hotel and bring you for your evening with us. (terms & conditions apply). This service will begin on Saturday 14th February, booking in advance is essential. For more information, contact reception on (01) 604 0066. You are receiving this email because you subscribed to the Fade Street Social Newsletter.